We realise that some couples would prefer a smaller, more intimate wedding, with just a handful of guests. 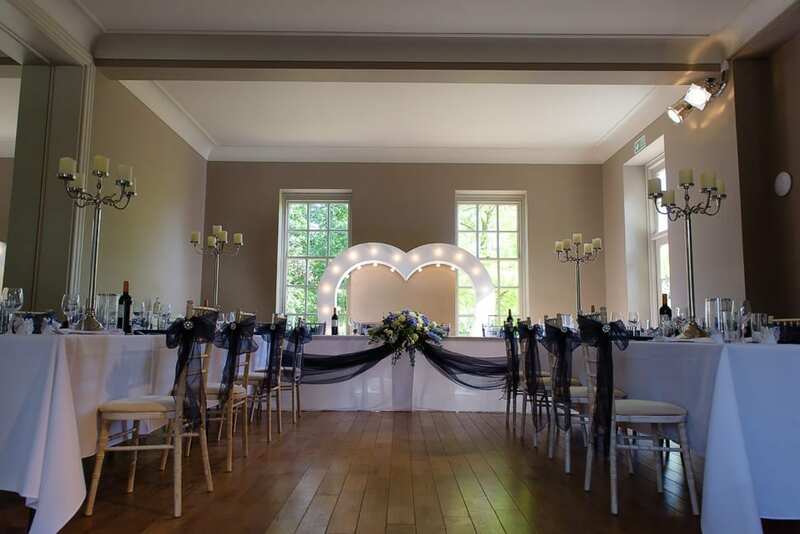 If you like the idea of ‘tying the knot’ with only close family and a few friends then That Amazing Place is the perfect venue for your small intimate wedding. 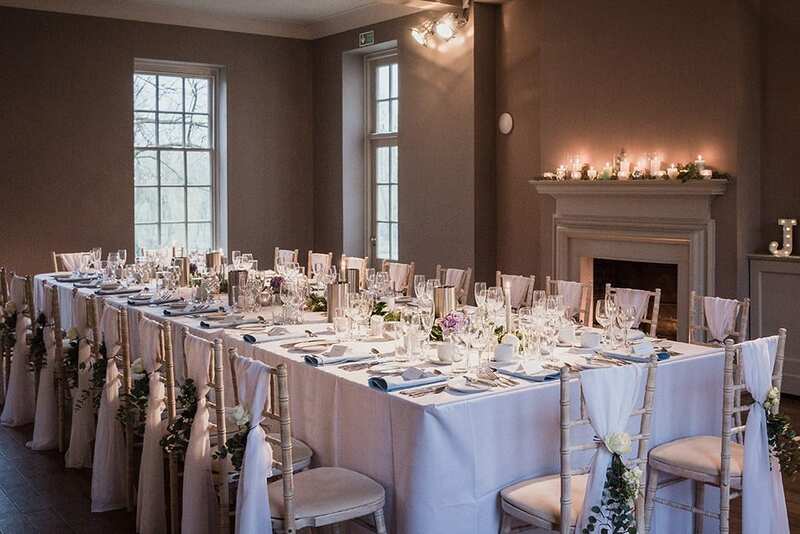 With no set minimum numbers, That Amazing Place can accommodate a party of any size, so however intimate you would like your small wedding to be, our elegant reception rooms are perfect setting for a truly cherished day with your nearest and dearest. To top it off, with overnight accommodation for up to 29 guests, your loved ones can stay with with you on your wedding night and you can all enjoy breakfast together the following morning. For more information on available dates or to get a quotation for your intimate wedding, please CONTACT US.